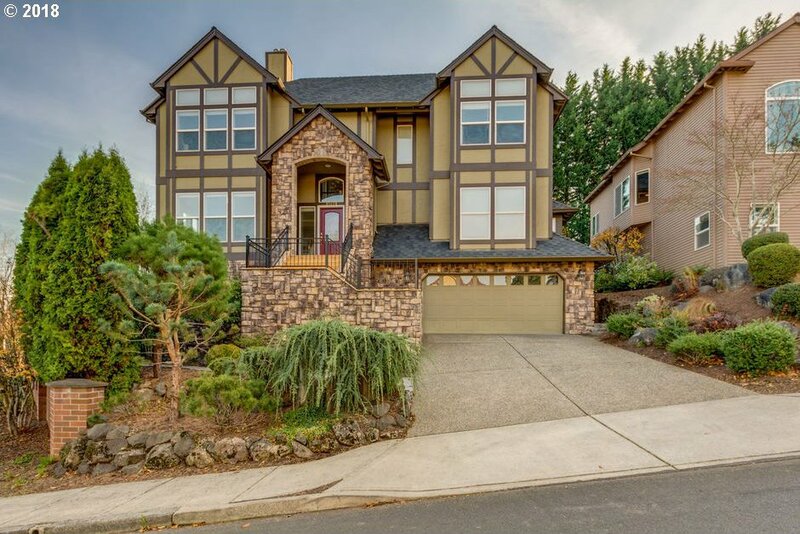 Gorgeous Traditional w/ Significant Upgrades. Gleaming hardwood flooring & soaring high ceilings! 3 gas fireplaces! 2018 remodeled kitchen w/ new KitchenAid appliances & opens to spacious family room giving access to backyard. 4 generous beds up & 1 on main. Remodeled bathrooms! New hardwoods! Spacious bonus room down w/ sauna! New deck in fully fenced backyard. Tranquil water feature, stone pathways, corner lot & enormous 4 car garage! Listing courtesy of Premiere Property Group, LLC. Selling Office: Redfin.